« Roses are for Everyone! Please join us for our annual educational and entertaining SymROSEium. Every year the Denver Rose Society invites you to learn more about the joys of growing roses … and all that jazz! This year is no different and bonus, you’ll learn so much from Dr. Whitney Cranshaw and Ms. Patti O’Neal. This event is open to the public and free with paid admission to the Gardens. 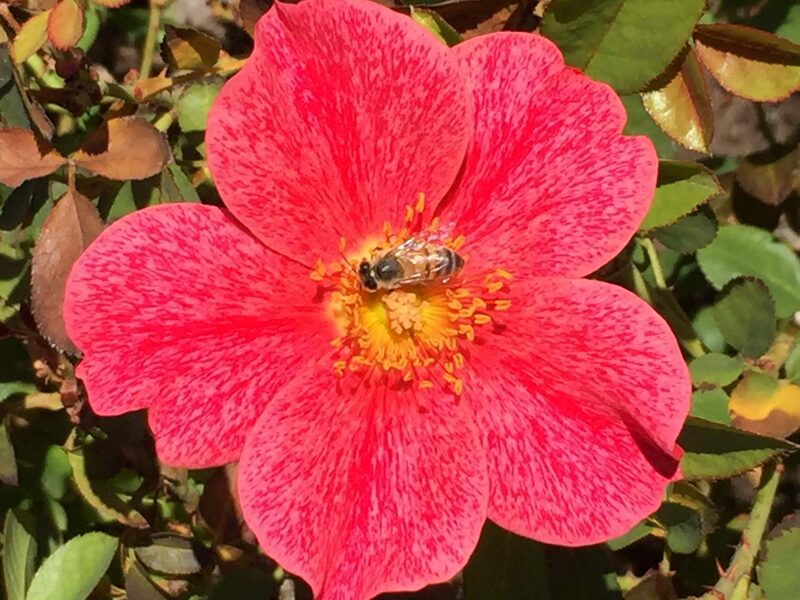 Consulting Rosarians will be on hand to answer your rose-growing questions. 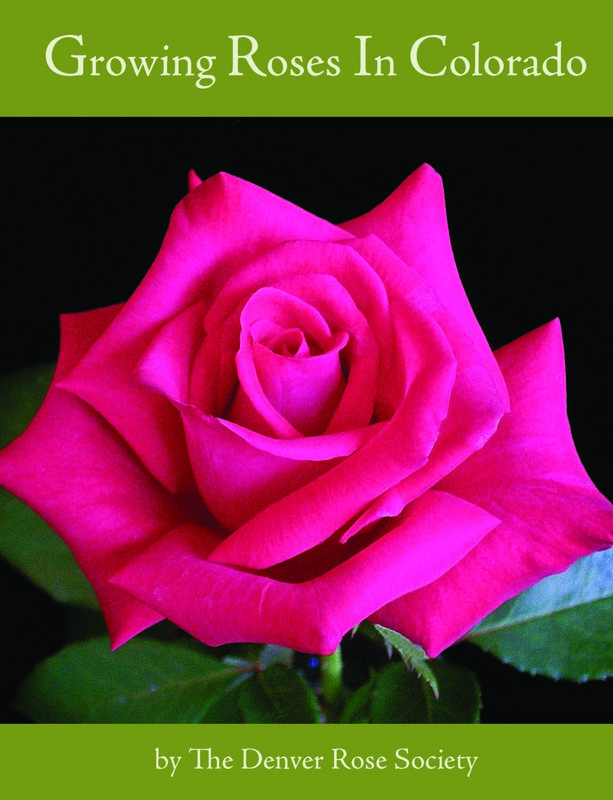 Mile-Hi Rose Feed, GreenCure®, and our “Growing Roses in Colorado” book will be available for purchase. Bare root roses and bare root companion plants to roses will be available for sale from Bailey Nurseries. There will be a treasure table of garden themed and other gently-used items for sale. Drawings will be held for terrific garden gifts. Free parking across the street from Denver Botanic Gardens, enter through the gift shop, then outside, a quick jog into Mitchell Hall. Food, snacks and drinks are available for purchase in the nearby Offshoots Garden Cafe.